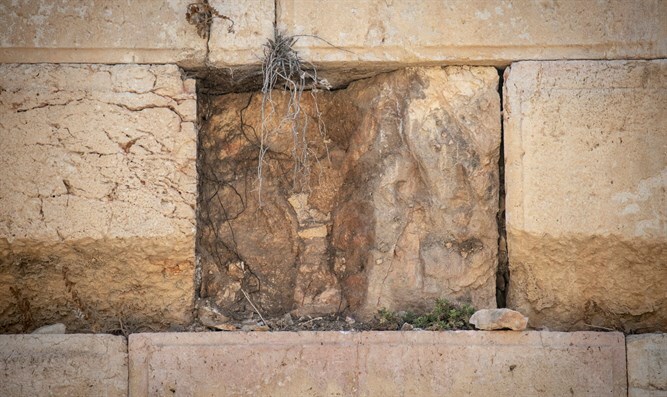 Jerusalem Deputy Mayor Dov Kalmanovitch said that the fall of a large stone onto the egalitarian section at the Western Wall should serve as "food for thought" for the Reform Movement. "We must not demand and interpret natural phenomena as divine signs, because the ways of the Creator are hidden, but the timing and location of the fall raises many questions," Kalmanovitch said. "The fall of a stone from the Western Wall, close to Tisha B'Av, and precisely at the location of the disputed prayer area, should light a red light for us all," he added. "I propose to the leaders of Reform and protesting communities from the Women of the Wall to examine themselves and not the Western Wall." Kalmanovitch added, " They must turn to the real halakhic teachers of the generation and correct the rift that they divide among the people. Step back from your quarrels and make peace in heaven."